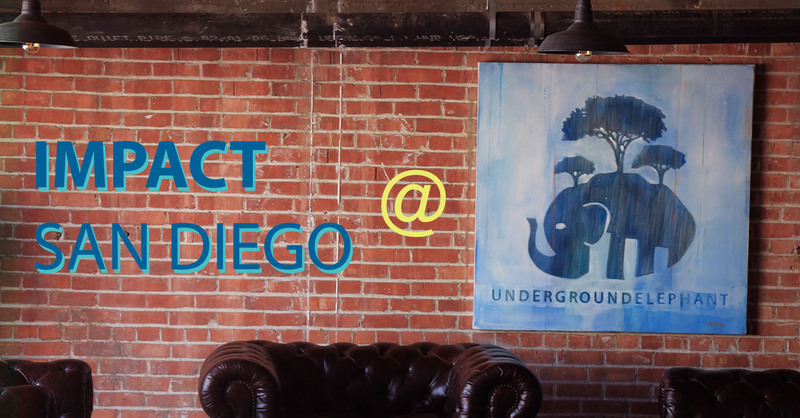 IMPACT brings together San Diego researchers, entrepreneurs and innovation partners at the top of their field to discuss exciting scientific advances, latest trends and debate new industry research. The format will rotate between impact talks by scientists making life changing discoveries; panel discussions on trends in commercialization; and crossfire conversations with research and industry collaborators. The event is sponsored by CONNECT, an organization dedicated to helping create and scale great innovation companies through access to the resources that entrepreneurs and growing companies need most – people, capital and technology. Speakers for the event include: Nicholas Cosford, Ph.D., Sanford Burnham Prebys Medical Discovery Institute; Reuben Shaw, Ph.D., Salk Institute for Biological Studies; Stephen P. Schoenberger, Ph.D., La Jolla Institute of Allergy and Immunology, San Diego Center for Cancer Immunotherapy, and Human Longevity, Inc.; and Valentino Gantz, Ph.D., UC San Diego. San Diego, CA 92101). Tickets are $15 for CONNECT members and $30 for general admission, and can be purchased here.